Possible applications include ventilation equipment, electric motors, compressors, aggregates and control cabins of working machines. A polyester knit surface with good acoustic properties. Delivered as sheets (maximum sheet size 2000 x 1200 mm) or cut to form. 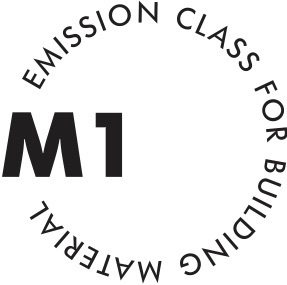 Belongs to emission class M1 for building materials.